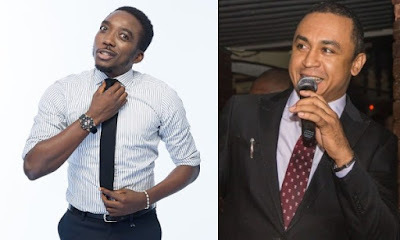 Bovi who described Daddy Freeze as a fool, stated that Akpororo is better than Daddy Freeze in everything apart from foolishness. He added that he will rather build a career out of foolery, than be educated like Daddy Freeze and have an uncontrollable spirit of jealousy. 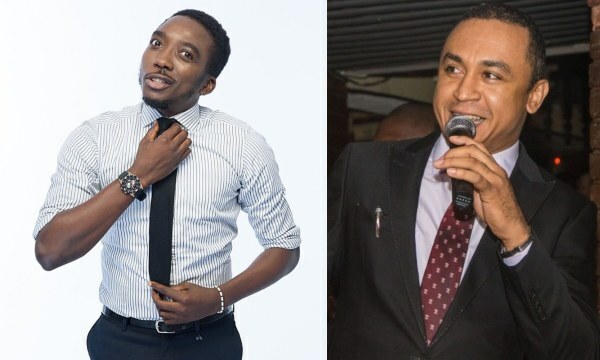 He wrote;I’d rather be as ignorant as Akpororo and build a career out of foolery than be as educated as Freeze and have an uncontrollable spirit of jealousy! I pray to die before my time rather than abuse a mans family, especially his wife just because I’m jealous. Akpororo is better than Freeze in everything. But Freeze is better than Akpororo when it comes to stupidity. Fools are born. They have no boundaries. Dear human beings, before you think it is sleek to do it, understand that even in warfare, women and children are off limits. You can abuse a man all day long but don’t touch his wife. Or anything close to her. Don’t go there!! Lastly before I’m misunderstood, I’m not defending wether it’s ok to sow (not pay) your tithes or not. I’m just standing up for a man who’s job is to make people laugh with and without facts. Especially when he didn’t cross the line.